MuPDF, a lightweight PDF, XPS, and E-book viewer. The renderer in MuPDF is tailored for high quality anti-aliased graphics. It renders text with metrics and spacing accurate to within fractions of a pixel for the highest fidelity in reproducing the look of a printed page on screen. 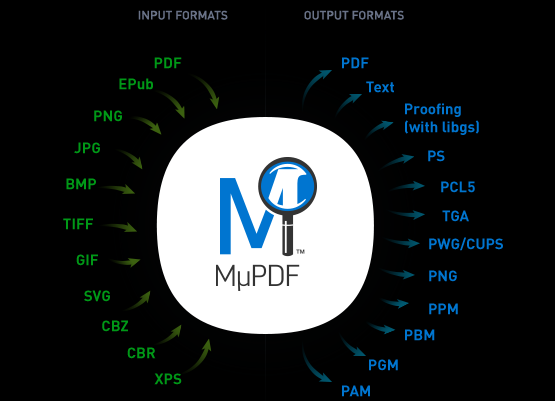 MuPDF is also small, fast, and yet complete. This release has a new Android SDK which is easier to use. mupdf-android-fitz.git has the JNI bindings in a library. mupdf-android-viewer.git has the viewer as an activity in a library. 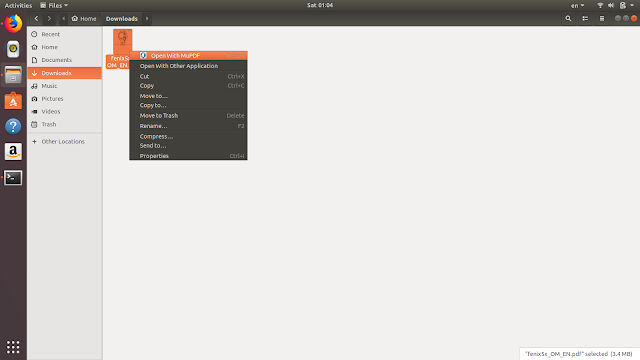 mupdf-android-viewer-mini.git has the minimalist viewer as an activity in a library. Highlight and copy text by selecting lines instead of by area. New "mutool sign" tool (work in progress). Text redaction (work in progress). We can add this PPA to Ubuntu Operating Systems and install MuPDF 1.20 with few easy commands.